Before the launch of the iPhone 8 and X, it was initially rumored that Apple would release a new device with an in-display fingerprint reader. However, it appears the implementation seemed almost impossible at the time, leading them to go down the facial recognition road instead. Fast forward a few months later, and it appears that a major Android brand might take the coveted title of being the first to launch this type of flush-display unlocking technology. According to a press release recently published by Synaptics Incorporated, they are working with a “top five OEM” brand to launch their Clear ID FS9500 family of optical in-display fingerprint sensors. 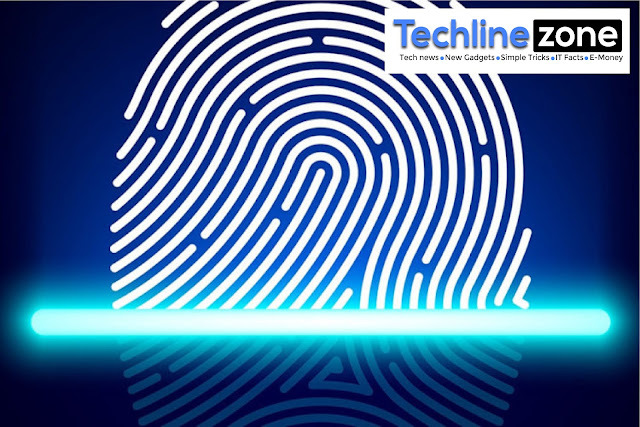 The sensor allows users to unlock their devices using the touchscreen rather than a dedicated button like on currently Android and iOS devices. Clear ID is supposedly faster and more secure than facial recognition tech (found on the iPhone X). Designed for smartphones with infinity displays, Synaptics’ Clear ID in-display fingerprint sensors magically activate in the display only when needed. Clear ID is faster than alternative biometrics such as 3D facial, highly-secure with SentryPoint™ technology, and very convenient with one-touch/one-step biometric authentication directly in the touchscreen display area of smartphones. Our guess is that Samsung might be the launch partner since they threw a bit of shade for Apple by mentioning that their tech was more secure than 3D facial recognition. They also made clear mention of “infinity displays” which happens to be a Samsung marketing term for the screen used on the S8 and S8+. It’s still a guessing game at this point, but it would definitely be a huge step up to integrate a fingerprint reader into the phone’s display. As to how well it works in a real life setting, well that’s left to the seen. Synaptics is expected to demo their technology at the upcoming CES convention.